It’s the Guardians vs. Thanos in the rip-roaring first teaser for Guardians Of The Galaxy: The Telltale Series. 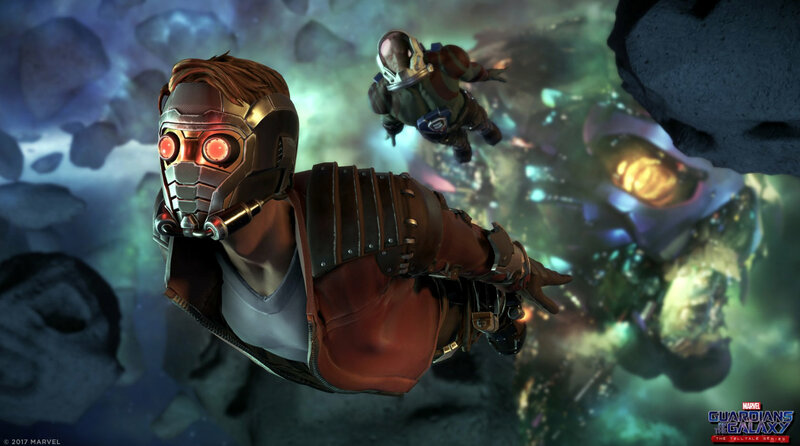 Slated to premiere in April with the launch of “Tangled Up in Blue,” Telltale’s latest creative venture pits Star-Lord and the gang against the Mad Titan, who has waged war on the Nova Corps. In their darkest hour, the people of the Nova Corps turn to the Guardians of the Galaxy as their last remaining hope, and though today’s first-look promo is light on story, the final shot sees the universe’s unlikeliest heroes preparing to lock horns with Thanos – a battle that won’t happen on the big screen until at least Avengers: Infinity War. 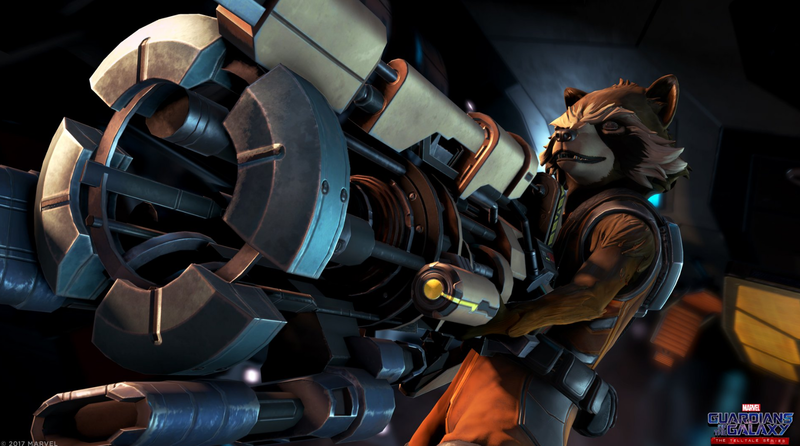 As previously reported, Guardians Of The Galaxy: The Telltale Series is considered a separate beast with its own unique story, and therefore won’t be beholden to the continuity of the MCU. Whether Telltale Games will enjoy the same creative agency seen in the studio’s episodic Batman series remains to be seen, but coming out of today’s grand trailer reveal, we’re cautiously optimistic that the developer can deliver. 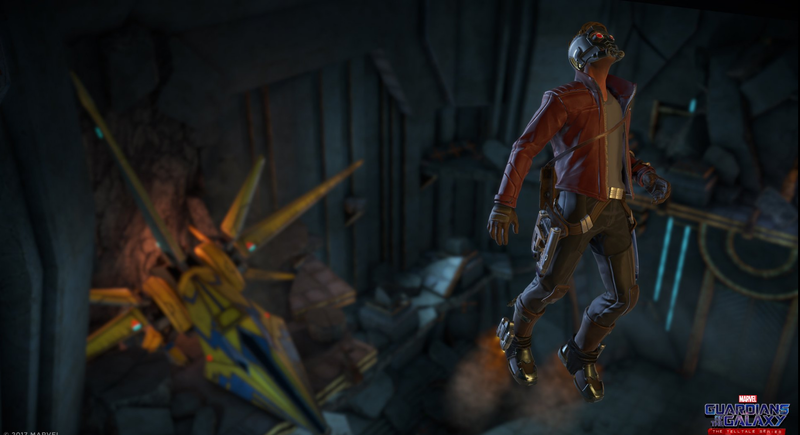 Guardians Of The Galaxy: The Telltale Series kicks off with the launch of “Tangled Up in Blue” on April 18th. 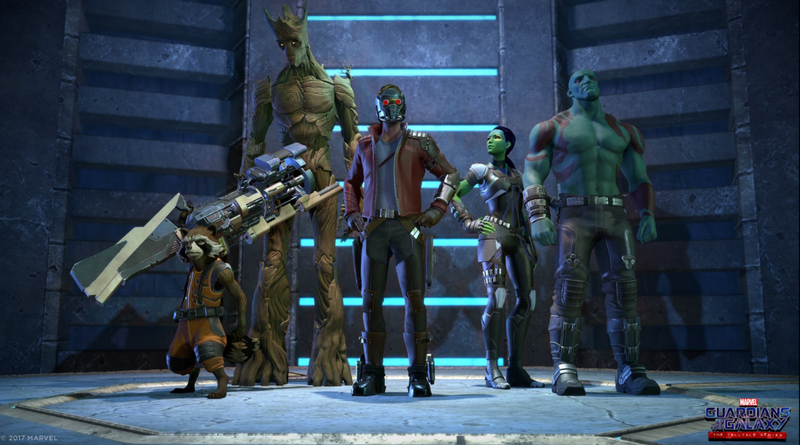 It’ll be available for Xbox One, PS4, PC, Mac, and mobile devices for $4.99, with the Season Pass due to arrive in time for May 2nd in North America and May 5th in other territories – just in time for Guardians of the Galaxy Vol. 2, then.